A true conception to plate experience. 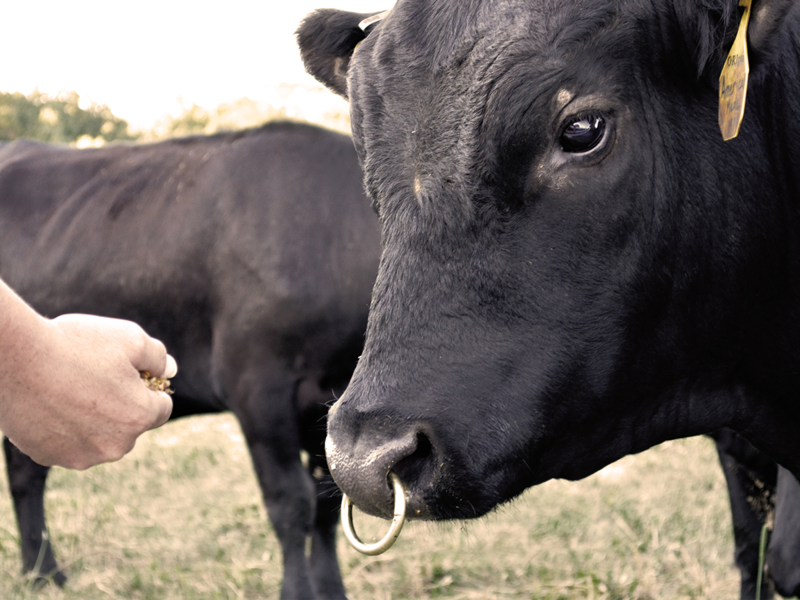 We’re very proud of what Linz Heritage Angus has become. Over the years since beginning this journey we’ve created relationships with some of the best partners and most knowledgeable breed experts out there. 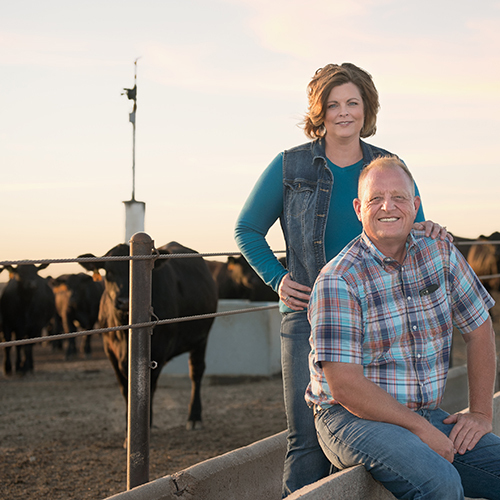 We’ve come a long way and have learned a lot, it can be seen in the powerful and healthy Linz Heritage Angus herd, a herd derived of the absolute best genetics that will only grow stronger in the years ahead. 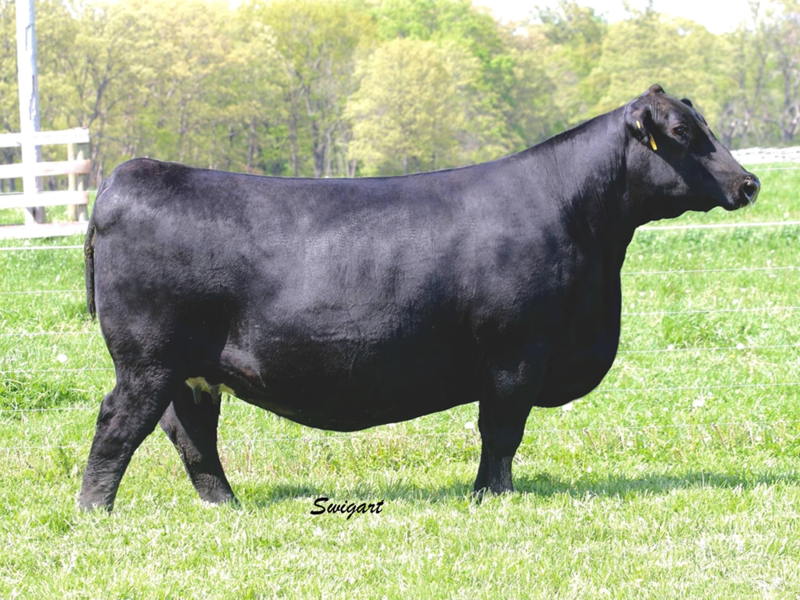 Linz Heritage Angus has become one of the premier names in the Angus breed and offers some of the most sought after genetics. 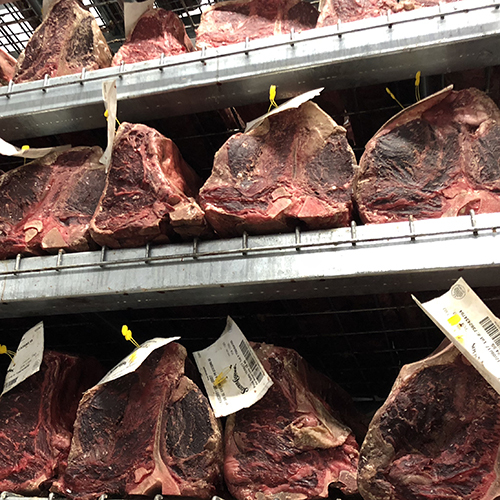 These world class genetics are one of the defining factors in sourcing the highest quality beef. 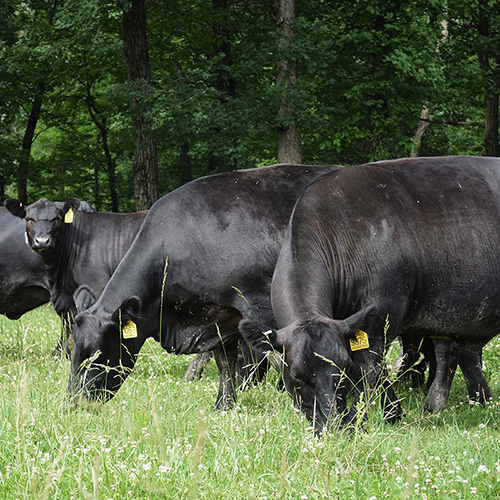 Our genetics are used by cattlemen across the country to improve the quality of their herds. 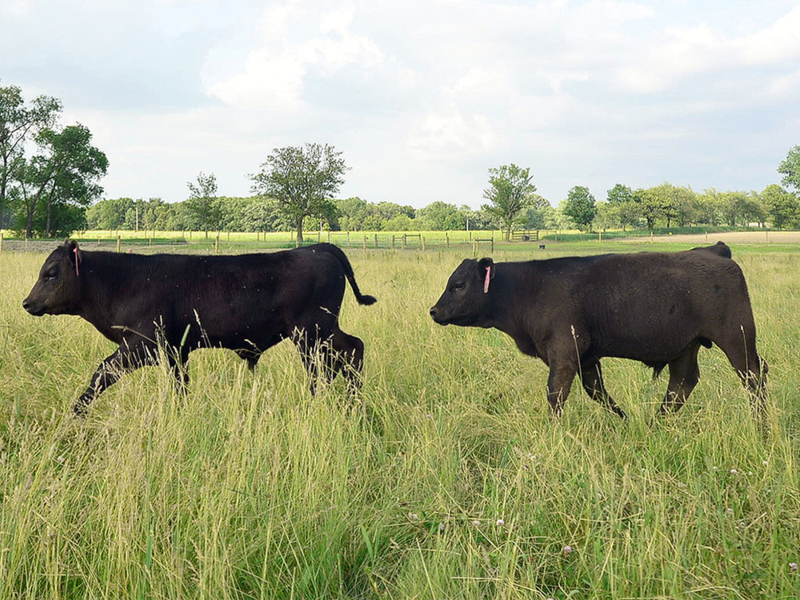 We partner with some of the best cow calf producers in the Midwest to uphold the LHA standard. These valued partners raise cattle from Linz Heritage Angus genetics to create the most consistently high end beef available.